Looking for the very best rum? Look no further. Here’s our top pick: Samaroli Jamaica Rhapsody Rum. Rich in Jamaican flavors and bottled in the Scottish Highlands, this is a truly special sipping rum. So you’re wondering how to discover the sipping rum that best suits you. The one that’ll transport you to a chaise lounge on a warm, sunny Caribbean beach. But you probably never imagined how many factors influence which sipping rums are truly great. There are sweet and dry rums, fruity and spicy. Do you prefer a rum that’s been aged for years? How much do you want to spend? While you can get some outstanding rums for under $50, a bottle from a luxury brand can easily cost hundreds of dollars. Choosing a sipping rum can be difficult. The best place to start is to find what fits your specific tastes. That’s where our ranking comes in. We’ve picked out a flight of the best sipping rums just for you. Samaroli is legendary in the rum world, and the Jamaica Rhapsody has near-universal acclaim. Complex, delicious, and ideal as a sipping rum. If you ever wanted to have a Christmas rum to sip by a roaring fire, this one’s for you. When people think about rum, their minds go to the pirate song: “Yo ho ho and a bottle of rum!” Rum has deep roots in the pirate world of the Caribbean. In this breakdown of top rums, we’re not dealing with pirate rum or mixing rum. Here we’re talking about a different kind of rum. Many simply refer to the rums rated here as premium rums, or sipping rums. These rums are meant to be savored by discerning palates either straight up or on the rocks without any additions. Sipping rum is the Scotch of the rum world. These are generally boutique brands that sell carefully produced and aged rums, overseen by master blenders. They have more character and flavor than their “mixing” counterparts. Certain characteristics of rum may determine the right one for you, so it’s important to understand them. Here are the basic elements that make one rum different from another. There’s a distinct interaction between the spirit and the barrel. You’re going to notice a difference between a young rum and an older rum. The complexity of the rum increases as it spends more time in the cask or in the wood. Climate has a big impact on the aging process and the quality of the rum over time. In the Caribbean heat, the wood adds character and depth to what’s in the barrel at a much faster rate. Five years of aging in the Dominican Republic, for example, has the same impact as aging several times that length in cooler climates. Some rum goes through what’s called the Solera process. The Solera process is when distillers blend the contents of barrels of different ages. In this way, the finished product is a mixture of ages. The average age of the rum increases as the process continues over a span of numerous years. If sipping rum is aged for a few years in an oak barrel, it will develop a light golden color. Your palate will pick up tastes of coconut and citrus. Rum aged for a longer period gains a coppery or mahogany color and often tastes of caramel. The longer rum is aged in charred oak or wooden barrels, the darker the color and bolder the flavor. In terms of nose, there are several different categories of rums. The rhum agricoles are sugarcane-based and will give you a grassy, tequila-like nose. The molasses-based rums will have a nose ranging from tropical fruit to dark chocolate. Tasting is the crux of the experience. As you try a variety of rums, you’ll run into a diverse range of flavors, from fruits to chocolate to spice. Over time, you’ll pick up on the subtleties of these flavors and discover which flavors you prefer over others. Finish is the length of the aftertaste. 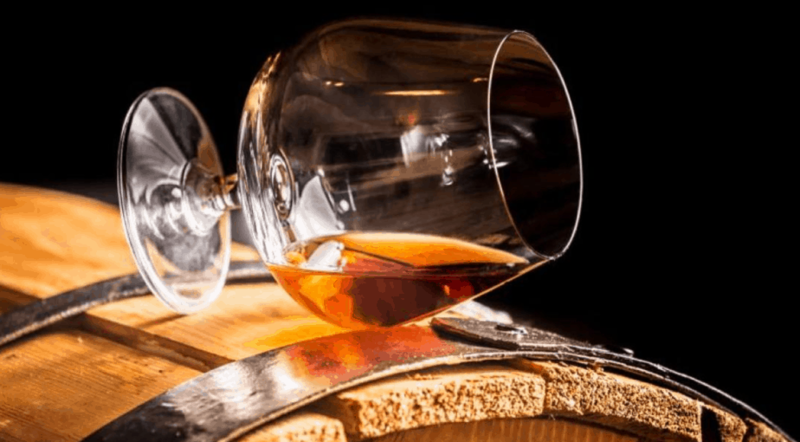 Older, more complex rums will linger on the palate longer, sometimes for several minutes, while younger rums will tend to come and go rather quickly. Neither is necessarily better than the other — it all depends on your expectations for your experience. To compile this ranking, we started with a thorough analysis of consumer sites and expert reviews from all over the world. We looked at dozens of different distilleries, examining the rums you can find at your neighborhood liquor store as well as the ones that are made in ultra-limited batches of just a few bottles. We even consulted with a number of rum experts and aficionados along the way. Here’s the result: a hand-selected list of the 10 best sipping rums you can buy. Samaroli is an Italian producer of artisan whiskeys and rums, well-known for their rich variety and unique blends. The Jamaica Rhapsody Rum is a prime example of what Samaroli does best. This is a complex, intriguing spirit. It brings together rum from several Jamaican distilleries, all aged for a considerable length of time. The resulting unique blend was bottled in Scotland in 2017. Only about 400 bottles of this rum were produced. Of those, just 264 were available on the US market. This is artisan rum at its finest. Flavor notes of the Jamaica Rhapsody include Blue Mountain coffee and spice, balanced with tropical fruit. Mint is present on the nose as well as the palate. Other highly acclaimed rums from Samaroli include the Demerara Dark, Caribbean Soul, Fiji, Barbados, Trinidad, and more. Smooth, sophisticated, and extremely limited in number, this is one of the longest-aged rums available. This sipping rum is the result of a legendary life-long master blender’s talent, persistence, and attention to detail. The spirit is made using local sugarcane, which is then converted into molasses and fermented. Distillation is done in a column still, before aging in the tropical climate of Panama. Hand-selected bourbon casks are used in aging. The resulting color is deep mahogany, reminiscent of those casks. The aromas hearken back to the rum’s bourbon barrel, too. The nose consists of luscious old oak over rich dark fruit, leading to buttery caramel and vanilla. All of this is punctuated with Christmas spice. On the palate, Zafra is nuanced with licorice, cinnamon, and nutmeg. There are notes of sweet molasses, and underlying hints of creamy strawberry and banana. It is vaguely reminiscent of port. The very long finish remains balanced to the end. There’s a warmth, complexity, and depth to this rum, and the variance in flavor is never disappointing. This truly superb Appleton rum is different from other Solera rums. 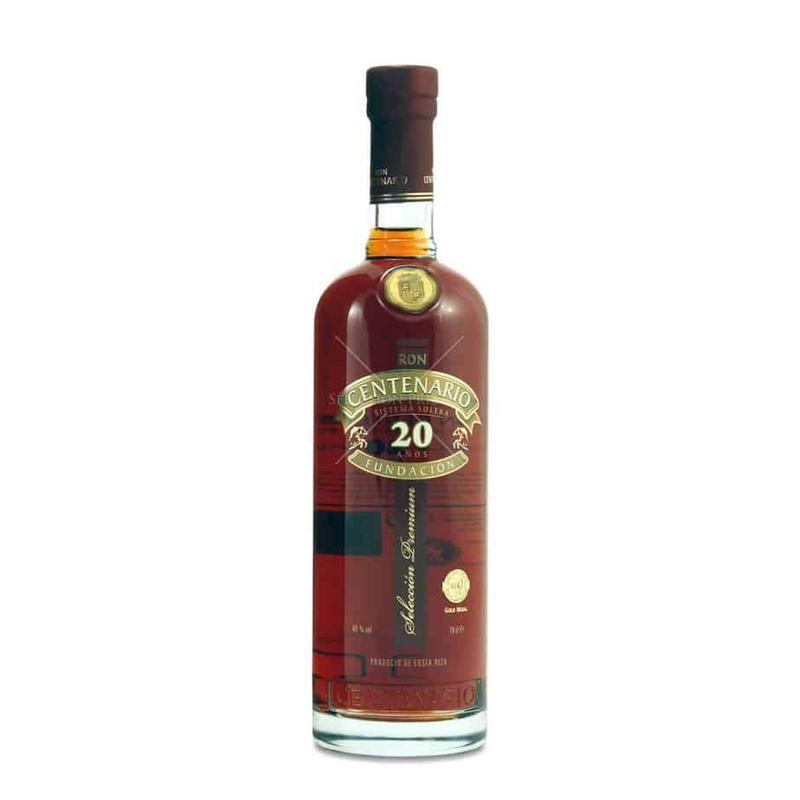 It blends rums which are, at a minimum, 21 years old. This sipping rum is blended by Master Distiller Joy Spence. While the blend differs year to year, Joy attempts to recreate the same profile each year. In the glass, the rum is a lovely gold-copper color — a classic rum color. The nose is light and sweet smelling, featuring some oak with nice chocolate and toffee notes as well as wafts of vanilla, cashews, and a pleasant hint of brown sugar. The rum has quite a lot of sweetness on the tongue for an unsweetened rum. There is the brown sugar and toffee notes, detected in the nose, with a nice creamy nuttiness underneath. Then notes of orange zest and some tropical fruit arise, too. The finish is very long, and oak is heavily present. 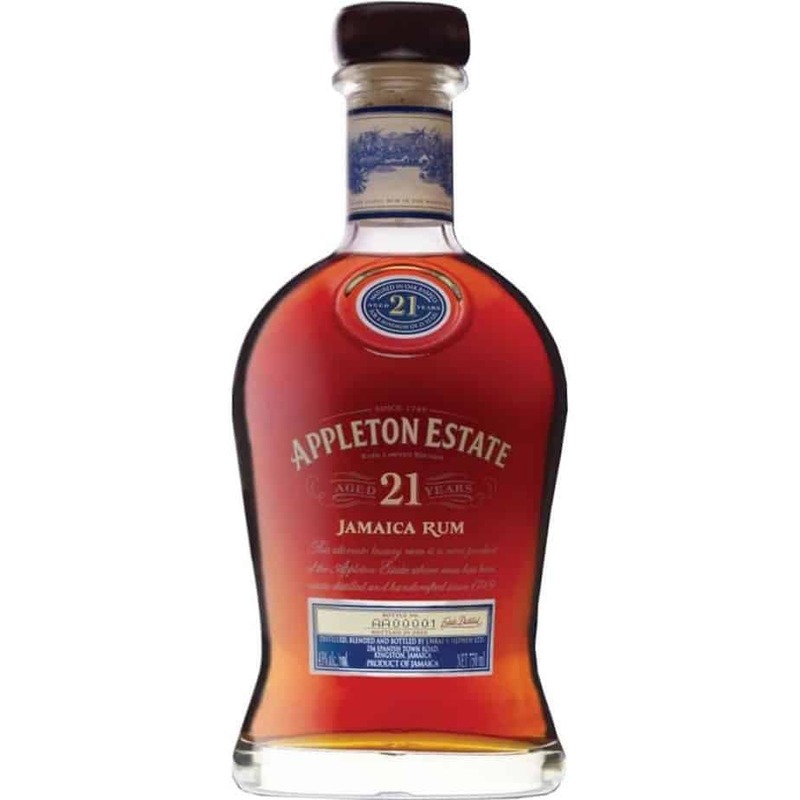 Some have found the Appleton 21 too dry and oaky, but it’s very refined by Jamaican standards — a classic sipper. This rum is also aged for a minimum of 21 years, and many who have tried the spirit consider it just as good as the Appleton Estate. 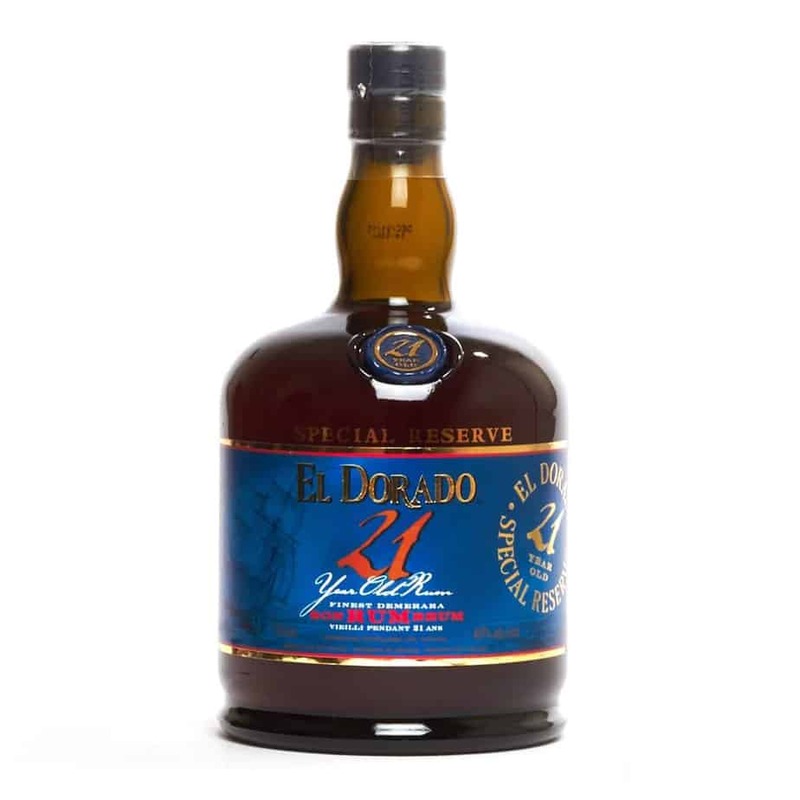 The El Dorado 21 Year is matured in 45-gallon American oak barrels, where the tropical climate of Guyana creates an intense interaction between rum and wood. The rum is a deep, rich mahogany color. Anyone who has tried an El Dorado rum will recognize the rich, fruity notes in the aroma. It’s buttery with chocolaty notes behind it. When tasting the rum, the extra aging of the spirit is clear with an extra layer of oak. The 21 exhibits all the classic rich dark dried fruits plus sultanas, dates, blackcurrant, and macadamia nuts. It’s sweet, revealing dark chocolate and nutmeg too. The finish is long-lasting and very enjoyable. There’s fried banana and raisin notes right to the end with just a little hint of spicy cinnamon. Some consider El Dorado 21 Year too close to a good cognac rather than a flavorful aged rum. But most find that this rum is smooth and easy drinking, yet complex enough to ensure you savor each sip. Ron Zacapa XO Rum is unique, with a number of signature traits that set it apart. The rum is produced and distilled using sugarcane honey instead of the traditional molasses, then aged at an elevation of 7,544 feet. 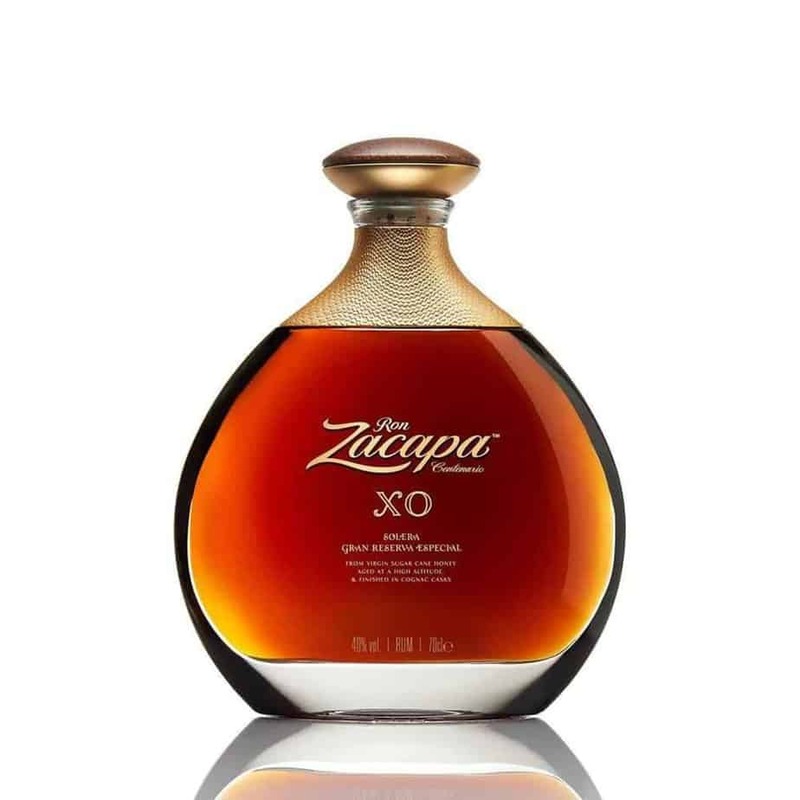 Next, Ron Zacapa XO uses the Solera process with different types of casks. 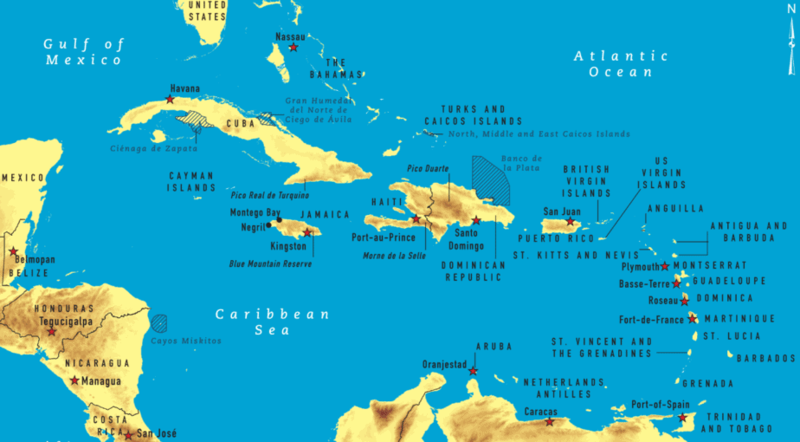 The rum ranges in age from 6 to 25 years, employing a variety of barrels — including reused bourbon, sherry, and wine casks. It’s finished in ex-cognac barrels for an additional year. The term “XO” is a reminder that cognac barrels were used. As the rum is poured, it reveals itself as a dark mahogany color with flashes of red and orange. The nose is sweet, dark chocolate with bursts of sweet citrus. It’s rich, with a brandy-like intensity about the nose. There’s a smell of vanilla, cinnamon, and nutmeg with a hint of cloves. This rum coats the palate with a thick honey-like sweetness. The strong orange peel, ginger, cinnamon, and brandy taste is infused with a note of dried fruits. It’s almost sweet and sour, which is common in bourbon, with a sour mash aspect to it. The finish is very smooth. Although most find this sipping rum extraordinary, many find it too sweet and dense. 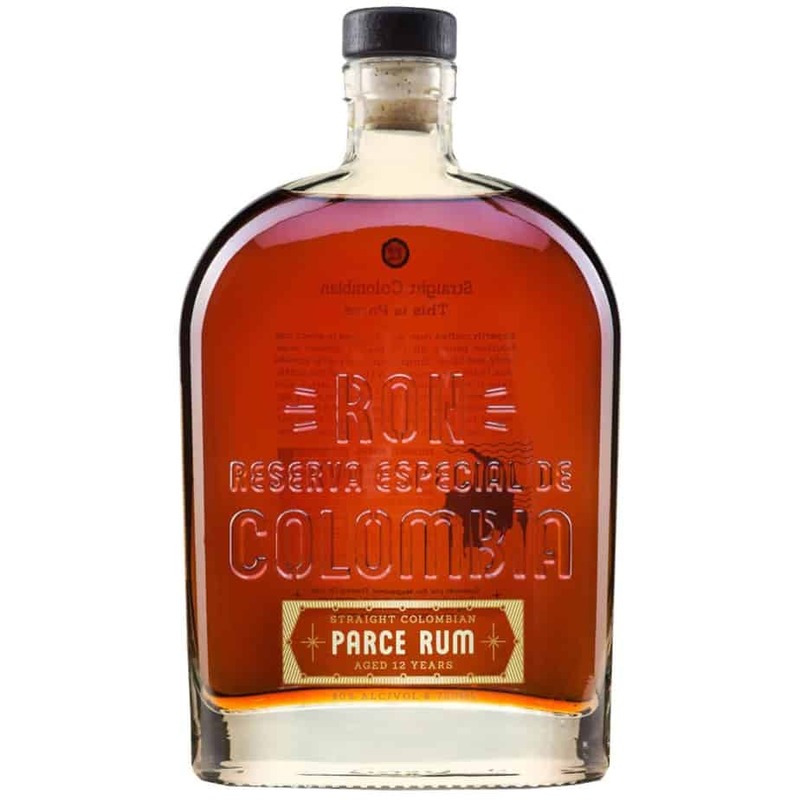 A great agricole rum from the Dominican Republic, this rum is well-regarded and accessible. 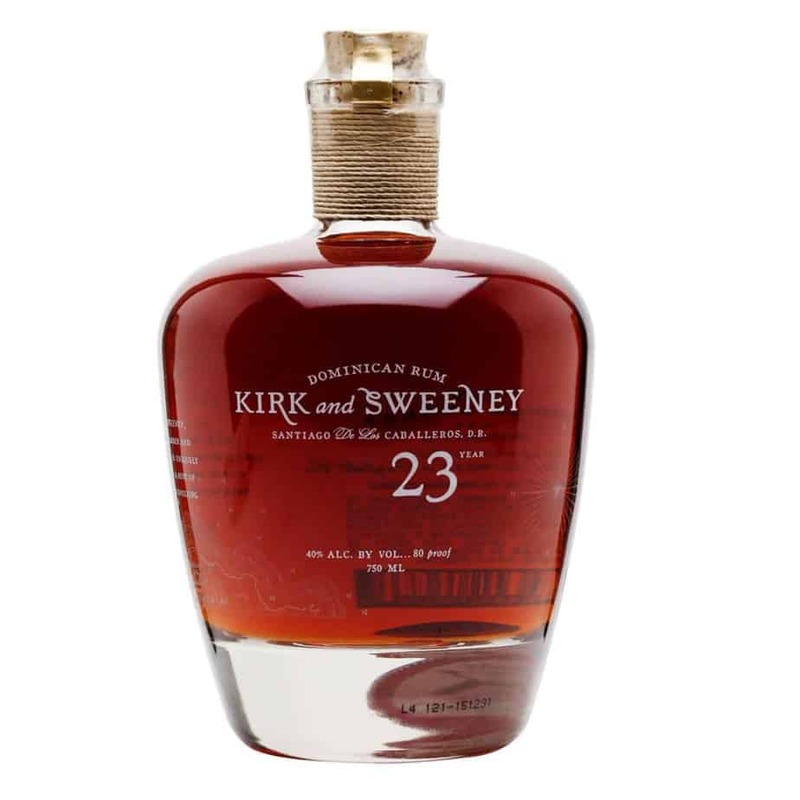 Kirk & Sweeney 23 Year Rum is crafted from raw sugarcane. After being distilled, the rum is aged for 23 years in American oak casks. As a result, it has a deep amber and iridescent copper color. The smell is almost damp and cellar-like. There’s an aroma of dried fruits and sweet, toasted breads along with toffee, fresh honey, and caramelized sugar. The nose reveals almonds and vanilla. On the palate, the initial hints of honey, toffee, and caramelized sugar lead to subtler notes of almond and vanilla. This finally gives way to bursts of figs and dried plums. You’ll find endnotes that range from caramel to sherry. The finish is long and can be called smooth and decadent. Side by side with the 12, the 23 is quite a bit darker and certainly smells much older. Lacking the bright vigor of the 12 year, the 23 has woodsy notes, is more acidic, and seems a bit rougher in the aroma. This is another excellent Solera rum. A great mid-level spirit aged in American oak casks that were once used for bourbon, this is a mixture of rums aged from 6 to 25 years. The pour into the glass reveals flashes of amber with mahogany. 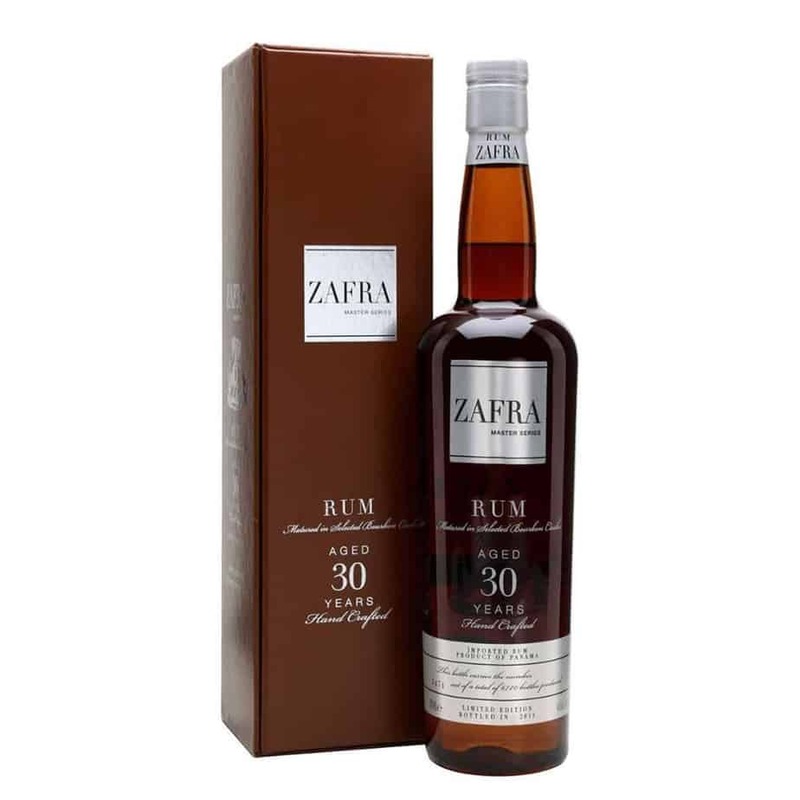 The rum is sweet, with the rich aroma of tropical fruits, molasses, tobacco, and oak. There’s the undeniable aroma of green apple, too. The smooth taste boasts vanilla and sweet fruit flavors. This is accompanied by delicate notes of citrus and aromas of plum, banana, and caramel. Overall, it has a notably woody flavor. Some have criticized this rum for being too sweet and catering to an audience that prefers smooth over interesting. Others believe this product finds a perfect harmony between tastes and aromas created by true masters of rum. You’ll have to try it yourself to decide. This award-winning rum is made with carefully sourced cane sugar from Colombia and Barbados. Every drop has been aged for a dozen years in bourbon casks. Once fermented into “cane wine,” the resulting spirit is distilled through a stainless steel, 4-column still. Then the spirit is transferred to American oak casks where it’s aged in the Andean mountains of Quindío, Colombia. Parce 12 Year is a dark mahogany color. It has an attractive aroma of creme brulee, toffee, dried tropical fruits, and baking spices. The nose also reveals walnuts and s’mores. The taste is semi-sweet, with a fruity yet dry medium-to-full body. The palate blossoms into sweet spice — vanilla, baking spices, brown sugar, and pepper. The finish is long, with notes of mocha and toasted nuts. Many drinkers have been critical of this rum possessing a sour, drier oak quality that clashes with the sweeter flavors. But most consider this a balanced and polished sipping rum with nuanced flavors. The Abuelo 12 Year is a little sweeter in comparison to others, but it is delicious and well worth its price (the lowest on this list). This sipping rum is produced with sugarcane honey, not molasses, which makes a difference for the better in terms of taste. 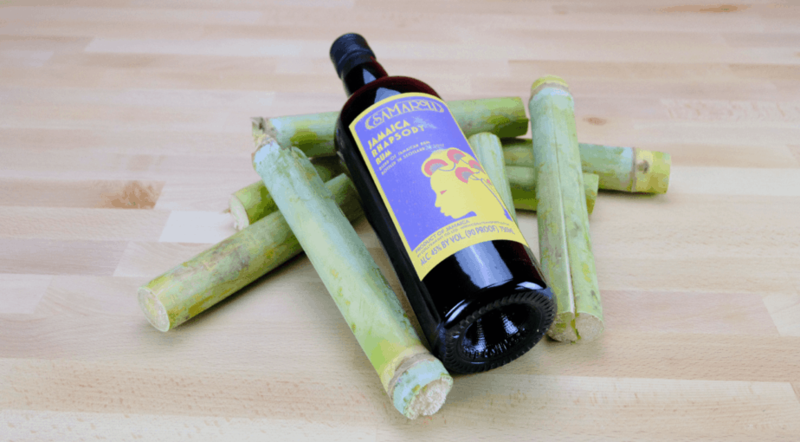 Abuelo is one of the few rum producers who grow their own sugarcane. This allows them more control over the cane they use in their product for both consistency and taste. It’s aged using bourbon white oak casks. The appearance is mahogany with no hazing separation or floating sediments. The aroma is caramel with tobacco, leather, and orange peel. Abuelo has a dry bouquet and is medium-bodied. It’s emboldened with a taste of rich spice cake with persimmon and honey. There are touches of vanilla, nutmeg, cinnamon, allspice, and butterscotch. Hints of mango and banana flavors come through, too. There is a bold and flavorful finish that lingers with a creamy brown sugar sweetness. 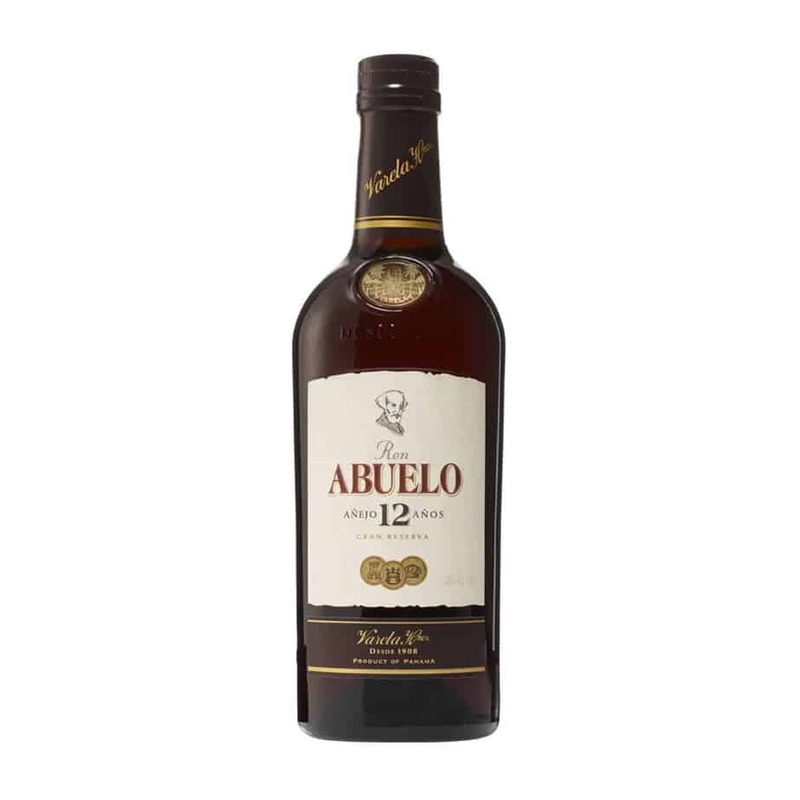 All in all, Abuelo 12 Year is a nice sipping rum which is pleasant enough to enjoy on its own, although some have said the taste of this rum is a little harsh and reminds them of whiskey more than rum. 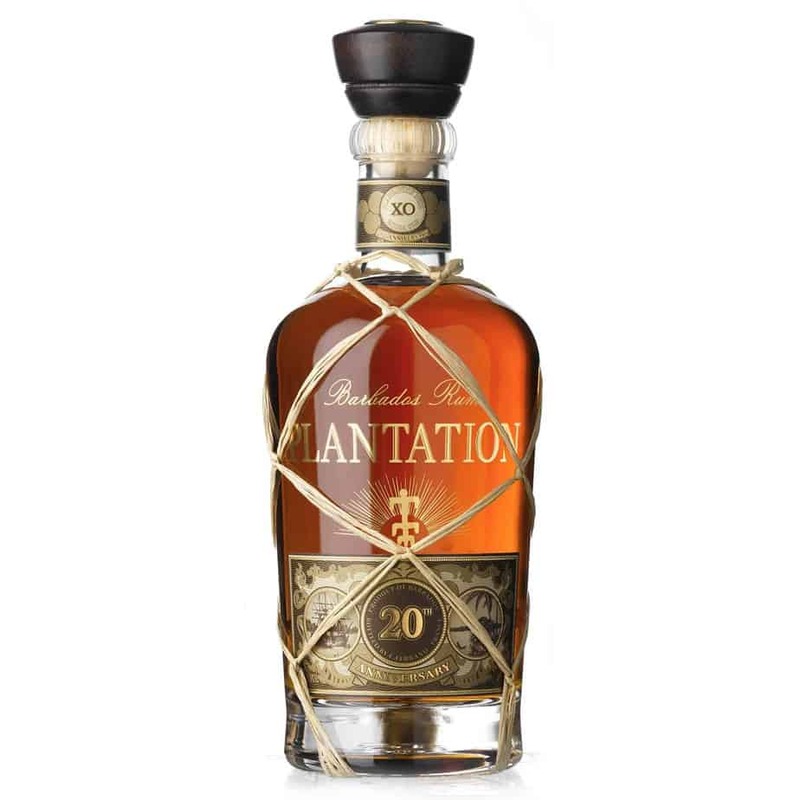 Plantation XO Reserve 20th Anniversary is a blend of this rum maker’s oldest reserves. The rum is initially aged in Barbados using ex-bourbon casks for 12 to 20 years, then transported to France for another 12 to 18 months in small French oak casks. In the glass, this rum has the color of copper. Its rich aroma comes from the different species of wood used in the casks, and the different climates where it’s aged. There is the tropical in Barbados and continental in France, utilizing both dry and humid cellars. The initial nose has a strong oaky presence and luscious smells of caramel and toasted coconut. Some nice orange marmalade chimes in with hints of marzipan and tobacco. The palate is sweet and a shade briny. It has hints of bananas and orange peel on the medium-heavy body, as well as traces of dark fruit, baking spices, and cocoa. The finish is warm, medium-long, and rich with traces of almonds, citrus, and oak. There are lingering flavors of bittersweet chocolate. Many find this rum too sweet, but if you’ve ever wanted to have a Christmas rum to sip by a roaring fire, look no further. 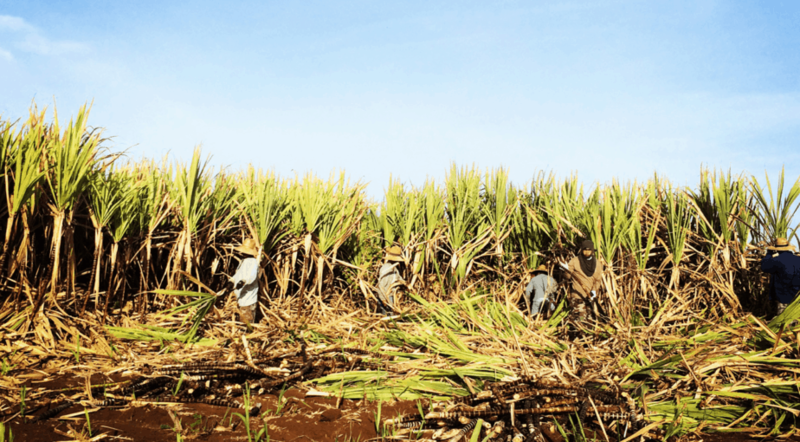 Rum is produced from molasses, derived from sugarcane. 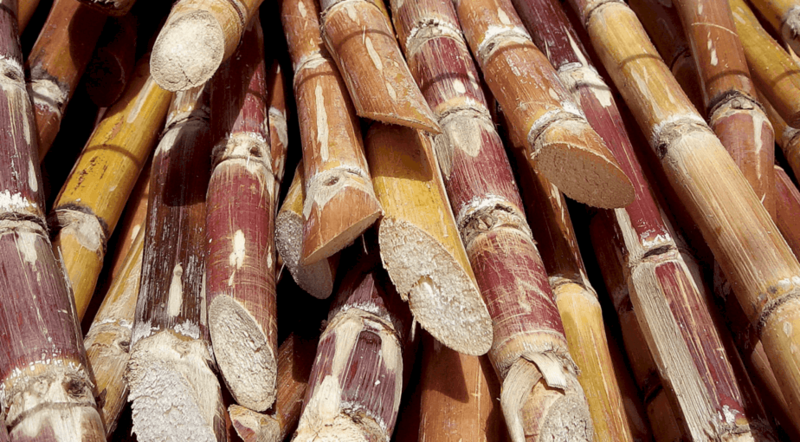 A rum’s quality is dependent on quality and variety of the sugarcane, which in turn depends on soil type and climate. In the French-speaking islands, the preferred ingredient is sugarcane juices. Yeast and water are added to the base ingredient to start the fermentation process. The type of yeast employed determines the final taste and aroma. For instance, slower-working yeasts allow for a fuller-tasting rum. Dunder, the yeast-rich foam from previous fermentations, is the traditional yeast source in Jamaica. There is no standard distillation method in rum production. Most rum production uses column still distillation, while a few producers work with pot stills. Pot stills produce stronger, darker rums. Aging rum in oak bourbon casks causes the rich color to develop. Meanwhile, clear rums are aged in stainless steel tubs. Reused sherry, cognac, and wine casks are utilized to augment flavor. What are the different types of rum? Light Rum: Sometimes labeled as “white” or “silver,” light rums are sweet with little flavor profile. Gold Rum: Sometimes mentioned as an “amber” rum, these rums are typically medium-bodied. Dark Rum: These rums usually have a full-bodied flavor in comparison to lighter rums. High-Proof Rum: These rums are generally consumed in mixed drinks. They are proofed higher than the standard 40% ABV (Alcohol By Volume), with many as high as 75% (or 150 proof). Flavored Rum: These are primarily light rums infused with fruit or dessert flavoring. They are mostly mixed in tropical or dessert cocktails. Spiced Rum: Spiced rum is a gold rum with added spice. Most of the spiced rums available are infused with anise, pepper, cinnamon, and rosemary. Sipping Rum: Matured and created by master blenders. Bursting with flavor. Consumed straight up or a few ice cubes. This ranking focuses primarily on sipping rums. 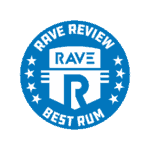 What are the best rum drinks? Mojito: Made with light rum and 2 tablespoons of white sugar. Add half a lime wedge, 10 fresh mint leaves, and club soda. Mai Tai: Mix equal parts dark and light rum, then add lime juice, orange curacao, and orgeat syrup. Add a maraschino cherry to garnish. Daiquiri: First invented in Cuba for medicinal purposes. It consists of light rum, lime juice, and simple syrup. Hurricane: In 1939, the New Orleans bar Pat O’Briens invented this cocktail. Mardi Gras would never be the same. Mix equal parts light rum and dark rum, then add passion fruit, orange juice, simple syrup, lime juice, and grenadine. The Zombie: Also known as a Skull Puncher. Mix equal parts light, dark, and gold rum, then add apricot brandy, pineapple juice, lime juice, and 151-proof rum. Art Deco Premium Quality Whiskey Decanter Set: Nothing says class like a crystal decanter. This one comes with a set of 4 matching glasses. Customized American White Oak Aging Barrel: This personalized, laser-engraved oak barrel is perfect for whiskey, wine, tequila, honey, vinegar, or, of course, rum. Amlong Plus Oval Liquor Tags: Keep track of what’s in your decanters with these silver-plated liquor tags. This set of 6 includes tags for Whiskey, Vodka, Bourbon, Scotch, Gin, and Rum.